We purchase cars of the utmost quality and do not compromise when it comes to the quality and services. We are here to make your purchase as easy as possible. We are committed to our customers and we return every phone call and email. Our services also include cars for auctions, which compliments the whole method cost effective and unique which helps you to offer better price range to our customers as compared to the market. These services is what makes us stand out from the crowd and is called as our USB. Don't settle on less than the best with your vehicle purchase. Do you have a question? Do you want to know more about our buying process? Great! Give us a call and we will show you just how easy it is! Find out your car's value now! All the fields are mandatory. Please fill them ! How to sell my car in Dubai? 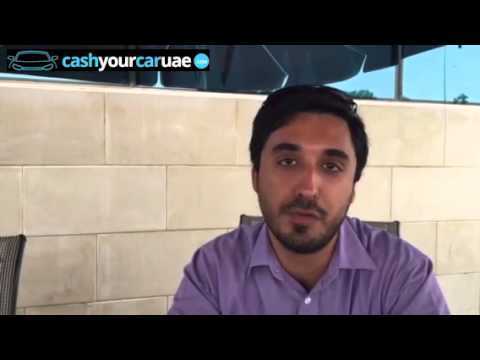 Sell Car in UAE to a professional: what are the benefits? 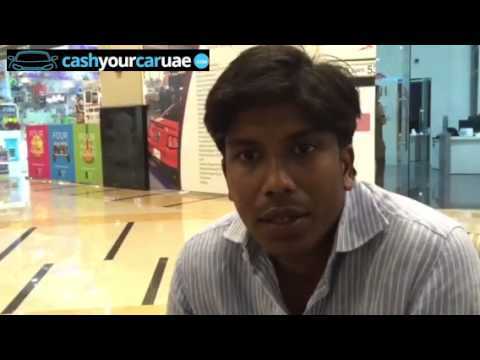 How to sell your car in UAE Under 30 Minutes? How to find Car buyers In Dubai If you want to sell your car fast?